It's beginning to look a lot like a very litigious Christmas for Epic Games. 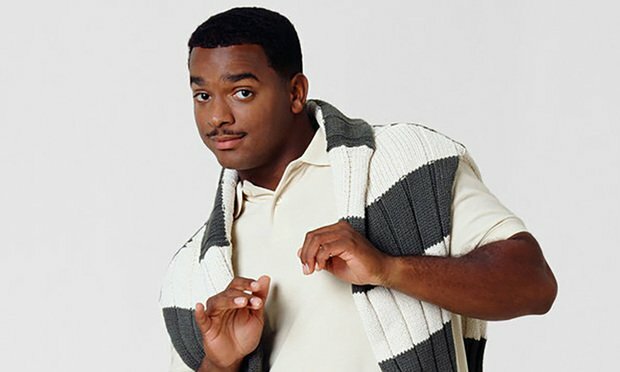 According to the New York Daily News, Ribeiro states in the suit that he created the dance commonly known as “the Carlton” (named after his character on the show). “Twenty-seven years later, the dance remains distinctive, immediately recognizable, and inextricably linked to Ribeiro’s identity, celebrity, and likeness,” the lawsuit says. The suit goes on to say that Epic never contacted Ribeiro for permission to use his moves. “Ribeiro thus brings this lawsuit to prevent Fortnite from further using his likeness and The Dance, and to recover the revenue rightfully owed to him,” it asserts. This may not be the last legal action Epic sees on the subject of its remotes. In a March 2018 tweet, Donald Faison noted similarities between a Fortnite emote and dance moves he performed as his character on Scrubs.